We store our fiat cash in our physical wallets in real life. Similarly, the same dynamics play out when it comes to cryptos. 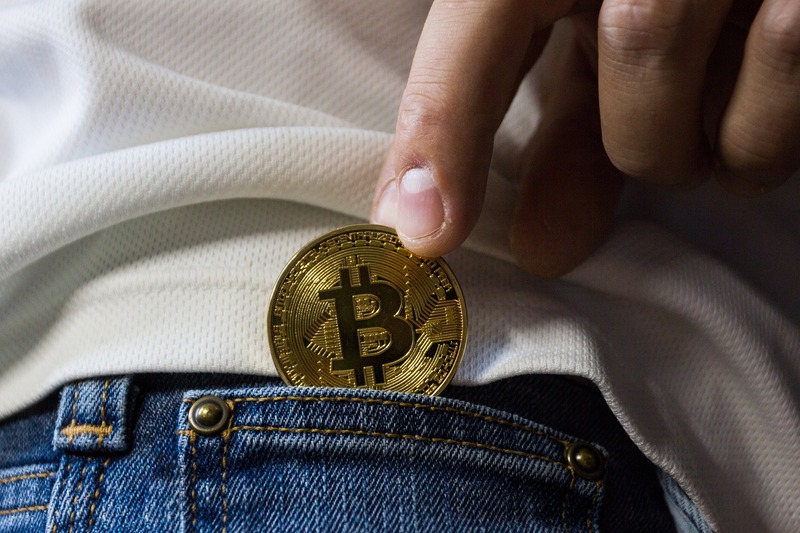 When it comes to cryptos, the most popular way to store your coins is in a digital wallet, but we also have physical wallets for cryptos, these are called Hardware wallets. Hardware wallets are physical devices that store private keys which allow you to access your coins on the blockchain. The primary advantage hardware wallets have over digital wallets is enhanced security. As cryptos become more popular and increase in value, hackers will definitely take note and come for your coins!! No, need to get scared, their evil plans can be thwarted if you store your coins on a hardware wallet instead of a digital one. Regardless of all the security protocols integrated into a digital wallet, it is never completely safe from hackers and malware. Hardware wallets aren’t necessarily physical storage pockets. Instead, they keep access to your coins via seed words or private keys. They are also specially encrypted so that only you can access your coins, in the event that you misplace the wallet or it gets stolen. As your crypto portfolio grows, it is advisable that you consider getting a hardware wallet for better security. Below are some of the best hardware wallets your money can buy. 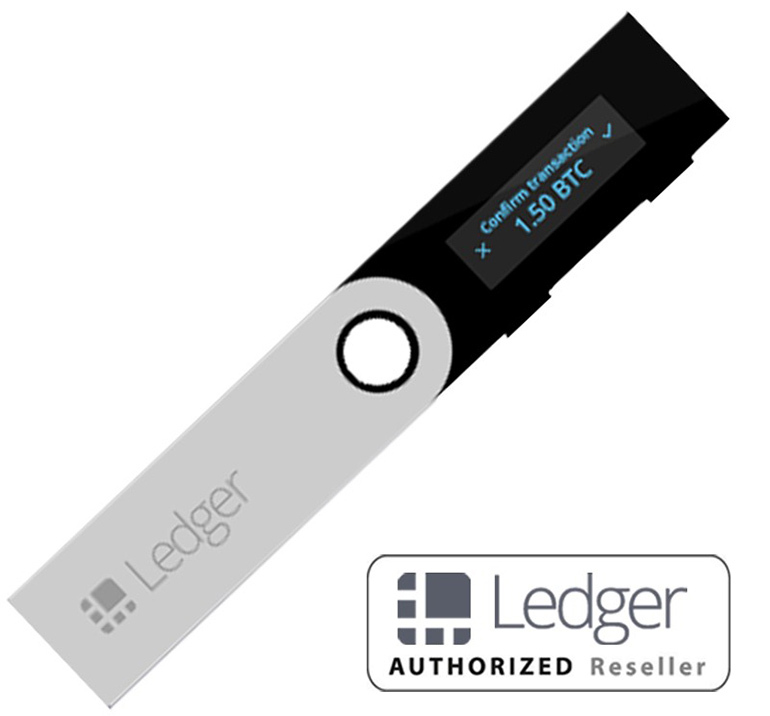 Functioning as a storage and transactional device, the Ledger Nano has proven to be one of the best hardware wallets for Bitcoin and other alt coins. This is another highly secure hardware wallet. Trezor stores private keys offline and also handles signing of Bitcoin transactions efficiently. It is a pretty straightforward wallet and has been proven to work flawlessly and securely even when it is used on a malware infected system. 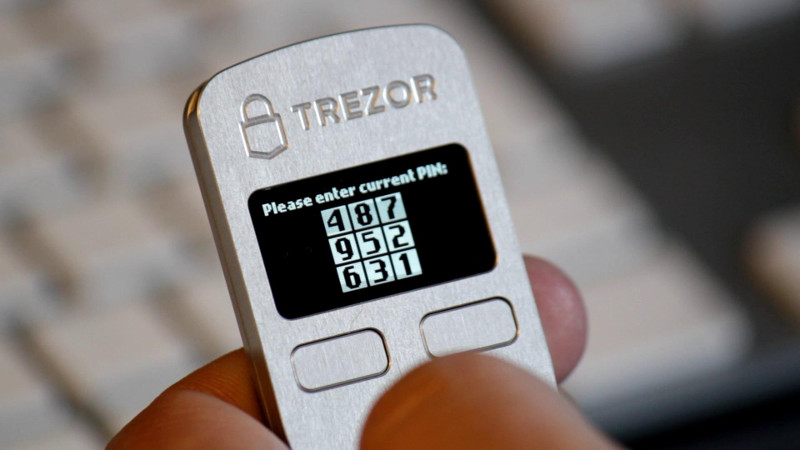 Trezor supports the following coins: Bitcoin (BTC), Bitcoin Cash (BCH), Litecoin (LTC), Ethereum (ETH), Ethereum Classic (ETC), Dash (DASH), Zcash (ZEC), Namecoin (NMC), Dogecoin (DOGE), ERC-20 Tokens. Keepkey is a powerful and easy to use crypto hardware wallet. It has been tested and trusted to handle crypto storage and security. Keepkey is capable of functioning on virtually any operating system, thanks to the fact that KeepKey has no driver requirements for proper functioning on any operating system. This is because Keepkey is a USB HID- Class device. For the sake of added security, Keep Key requires its users to write down a one-time, 12-word recovery key. As an added benefit of its lack of operating system, Keepkey cannot be infected with malware or other hacking programs. Keepkey supports the following coins: Bitcoin (BTC), Litecoin (LTC), Dogecoin (DOGE), Ethereum (ETH), Dash (DASH). This is a full-time offline wallet that is waterproof and can boast of other good security features. It uses an OTP system that allows its users the opportunity to sign transactions offline. Private keys are permanently stored in the wallet and will never leave the device regardless of the network’s vulnerability. 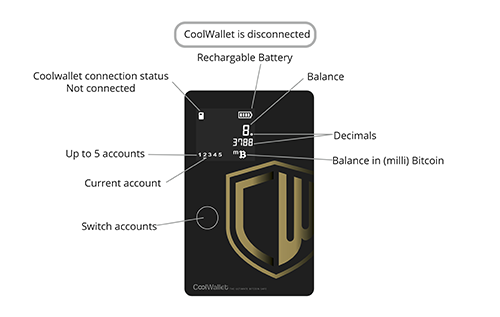 Cool Wallet only supports Bitcoin. 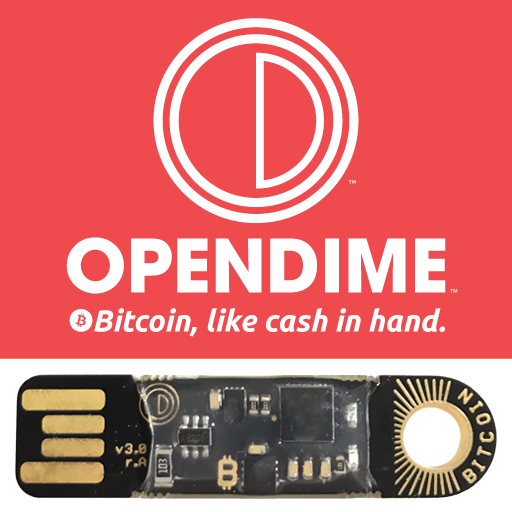 The idea behind OpenDime is to allow users spend Bitcoin like actual dollars. It is a versatile wallet and can work with any device, ranging from mobile phones to desktop systems. OpenDime’s uniqueness lies in the fact that the private keys are generated within the device, as a result of this, the private keys cannot be released to anyone. The drawback to this is that losing your OpenDime Stick poses the risk of losing all your cryptos as well. As for the coins its supports, OpenDime is only known to support Bitcoin. In the era of crypto hacks and cracks, the hardware wallet is a must-have for any security conscious crypto dealer. They immunity to malware, hacking and computer viruses, make them an indispensable tool.